Golden Divine creations Pvt Ltd (GDC) has many years of experience of manufacturing many marble products. We have almost 50 best marble artisan for manufacturing marble items. Our marble products are very famous in India. Our marble articles shop is near of transport nagar in Jaipur. We are very most group in jaipur and in India for marble articles exporters & marble articles wholesalers. After 2011 we offering marble articles online services for all indian customers. Our marble items demands are very high in jaipur and also in India country. 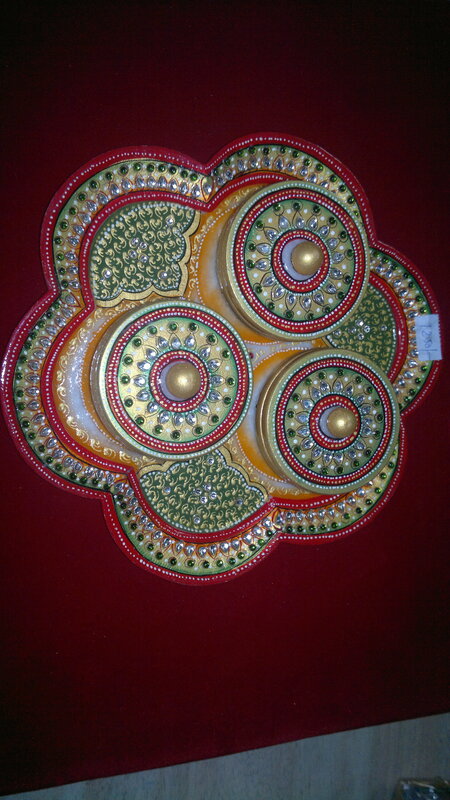 Our jaipurgifts.co.in website showing all marble products and marble products online in different-2 sizes and colors. Our marble articles quality is very high to other competitors in the markets. We are the leading company of marble articles exporters in India. Our marble items rates are very low in India. We are exporting all marble items and products as per customers' needs. We also manufacture marble handmade items on customers personal orders. We are exporting all marble gifts mainly in two colors like white marble arts and black >marble arts. We are also leading exporters of marble artifacts, marble gifts, marble handmade products, marble paintings, marble canvas paintings, marble paper paintings, marble clock, marble pen stand, marble mobile stand and god statues. GDC also famous for marble articles wholesalers in India. Our wholesaling shop and showroom located in Jaipur near of rajapark for marble articles collection. We have wide range of marble articles collection in different shapes and designs. We are the known in Jaipur for marble articles wholesalers group since 2010. Our reasonable marble arts price and best quality make our group as a marble articles wholesalers.We also wholesaling marble animal paintings, marble ganesha statues with wooden base, marble laxmi mata statues with chownki. 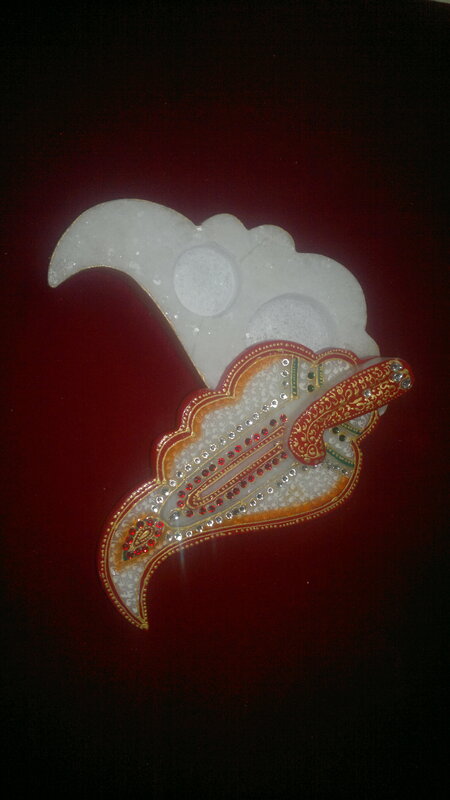 Now we are starting selling our marble articles online through jaipurgifts.co.in. We have all marble articles collection for showing online on our official website. So if any customers want to see our marble articles collection go to visit every unique web page for different-2 categories. We make payment for marble arts online through Paypal and visa card.